Mercedes-Benz will make public long-held plans for a new entry-level four-door coupé at next month’s Geneva motor show, with the unveiling of the F800 Style. The new four-door concept previews the styling, dimensions and packaging of a replacement for the CLC, which should reach UK showrooms by the end of 2013. 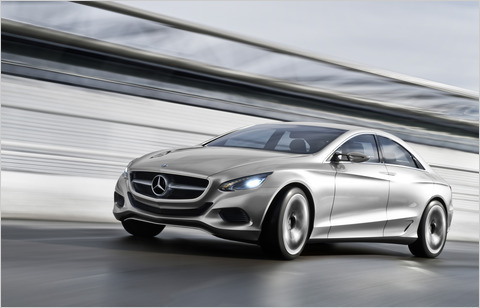 Described to Autocar as a baby brother to the larger and more opulent CLS, the new car will form part of Mercedes-Benz’s next-generation A and B-class family.